Cirque du Soleil founder, Guy Laliberte, has announced the sale of his majority stake to the private equity firm TPG Capital. Caesars Acquisition Company, CEO, Mitch Garber, will become their new chairman. 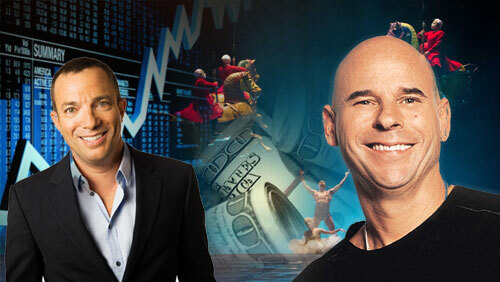 Self made billionaire, Guy Laliberte, has sold off his majority stake in Cirque du Soleil, prompting speculation that he is readying himself to spend even more time helping the impoverished at the helm of his One Drop Foundation. Laliberte held a 90% stake in the company, he founded back in 1984, after the Canadian government awarded him a $1m contract to perform as part of Canada’s celebration of the 450th anniversary of the discovery of the home of the Mounties. The former stilt walker, and fire breather, turned that initial investment, into one of the world’s leading entertainment companies, with shows such as Mystere, Ka, Michael Jackson ONE, O, and The Beatles LOVE entertaining over 15 million people each year. The largest chunk of the company will be handed to the private equity firm TPG Capital. Chinese investment group Fosun, and Canadian pension fund outlet Caisse de depot et placement du Quebec, will also acquire smaller shares of the company. Reports suggest that the takeover will be followed by renewed exposure in the Chinese market. Laliberte will maintain a minority interest in the company, and continue as a creative advisor to the brand. The reigns of the company have been handed to Mitch Garber. 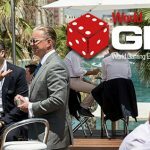 The CEO of Caesars Acquisitions Company, which owns the World Series of Poker (WSOP), is ka part of the TPG investor group, and will take up a new position as chairman of Cirque. He’s a busy man. Forbes estimates that the founder of the Big One for One Drop has a net worth of $1.9 billion. Reports suggest that the sale of his stake in the show, that currently employs over 4,000 people, could be in excess of $1.5 billion. This is not the first time Laliberte has raised capital in this way. 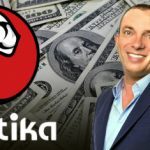 In 2008 he sold 20% of his shares to two Dubai firms for $600 million before later increasing his hold on the company to 90%. 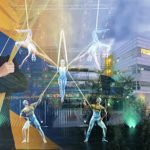 Laliberte said that after 30 years of building the brand he had found the right partners to move Cirque forward to the next stage in its evolution. The management structure will remain unchanged, and the headquarters will remain in Montreal. Poker player’s en guard. Laliberte has some fresh chips to play with. 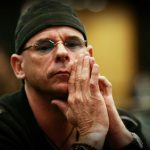 Did High Stakes Poker Players Collude Against Guy Laliberte?